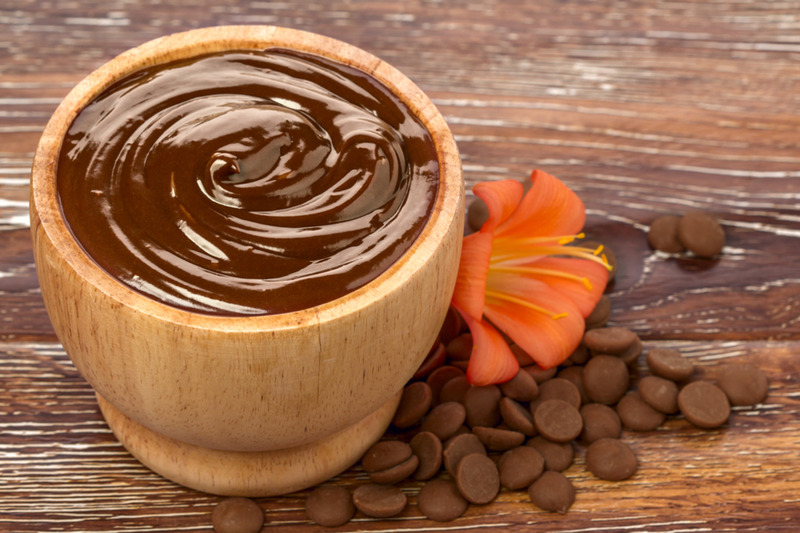 The origination of chocolate can be traced back to the Maya people. The first chocolate drink considered a “drink of the Gods” was bitter and strong, and it was most valuable for its invigorating and stimulating effects than its flavor. 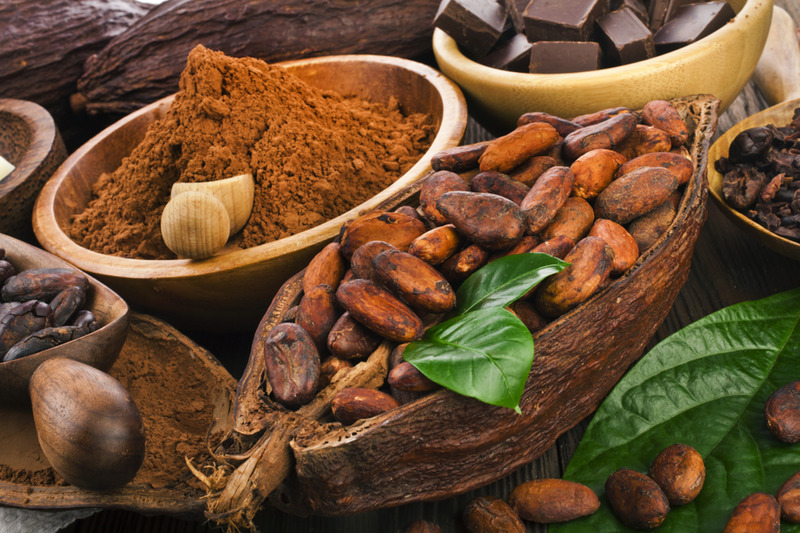 Nowadays, many studies have pointed to various health benefits of cacao – the main ingredient in dark chocolate – such as its anti-inflammatory, neuroprotective and cardioprotective effects, and the improvement of the bioavailability of nitric oxide, which improves the pressure, platelet function, and fluidity of the blood. This eBook presents a little bit of the science behind the health benefits of cacao, as well as healthy and delicious cacao recipes. Organic, raw cacao is a superfood containing many phytonutrients (plant based nutrients), including high amounts of sulfur, magnesium, and phenylethylamine. These nutrients provide many health benefits, such as focus and alertness, and good mood. Cacao needs to be pure, to receive health benefits from it. 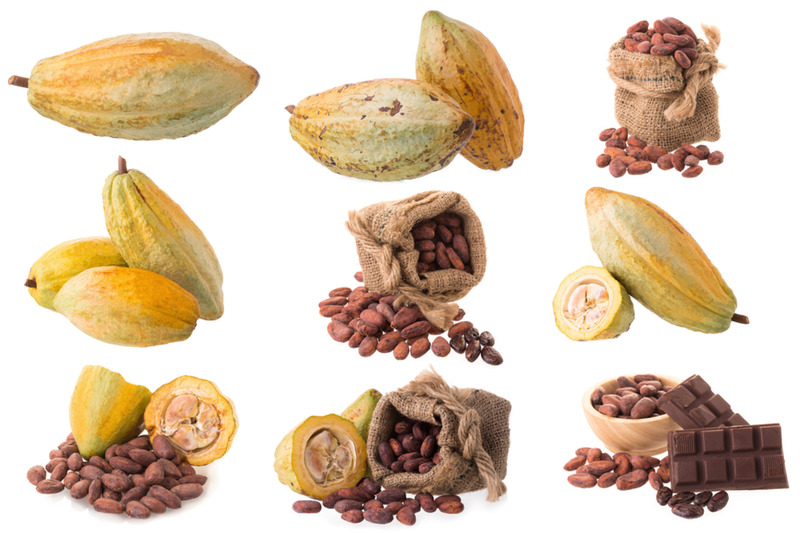 Therefore, it is important to strictly differentiate between the natural product cacao and the processed product chocolate, which means to the combination of cocoa, sugar, milk and other ingredients into a solid food product. 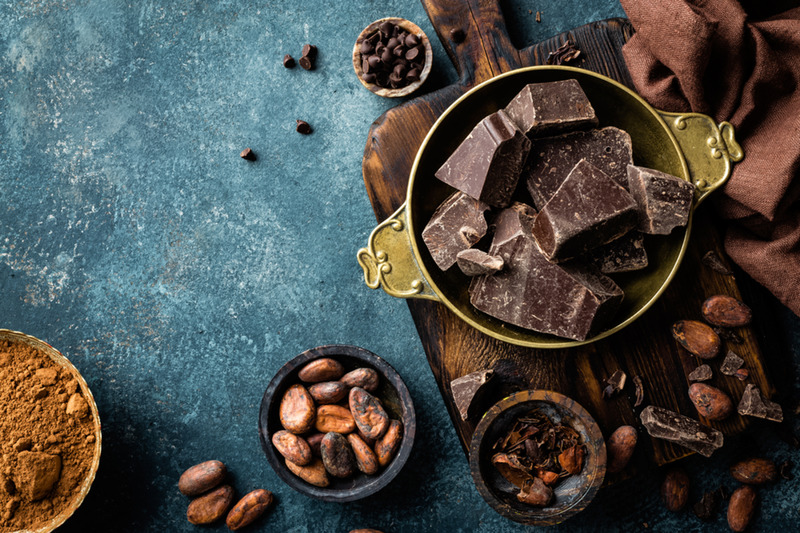 Depending on the brand, chocolate contains little or no cacao at all — which means it does not contain its beneficial, nutrient-packed phytonutrients that our bodies need. Another important distinction is that cocoa is the heated and processed version of cacao, which changes the molecular structure of the cacao bean, and reduces the overall nutritional value. If you want to reap the most health benefits from cacao, then be sure to choose the purest forms of cacao you can consume, such as cacao beans, cacao nibs, raw, unsweetened cacao powder and dark chocolate (with at least 70% cacao content). Cacao Flavonols and Nitric Oxide. One of the greatest health benefits of cacao comes from the flavonols that it contains, these are antioxidants that act against aging. Cacao flavanols are the unique blend of phytonutrients found only in the cacao bean. Research has shown that cacao flavanols can help support blood vessel health and help support healthy circulation. Antiatherogenic (preventing or inhibiting abnormal fatty deposit in an artery). Antihepatotoxic (preventing or inhibiting damaging effects on the liver). Modulates estrogen activity. Improves the bioavailability of nitric oxide (NO). Scientific evidence sustains a cause and effect relationship between eating cacao and cardiovascular health issues, such as lowering of blood pressure and markers of inflammation, improving vascular function and glucose metabolism, and reducing platelet aggregation and adhesion (cholesterol). 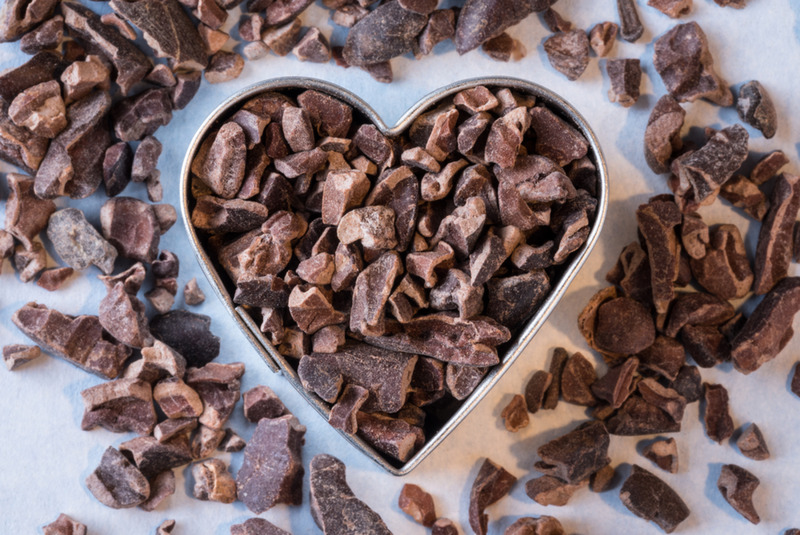 Beyond is flavonoids, proposed mechanisms through which cacao is thought to exert its positive effects on the cardiovascular system include activation of nitric oxide, increased bioavailability of nitric oxide, as well as antioxidant and anti-inflammatory properties. Put one cup of water in medium saucepan on high heat. When the water is hot (not boiling) , add the cacao powder and cinnamon. When fully mixed removed from heat, then add the coconut oil, vanilla extract and honey. Stir until coconut oil and honey have melted. Pour liquid into a blender, close lid, and blend on high for 30 seconds. Pour into a cup and enjoy! It is very simple to make a cold version of this drink. Simply add all ingredients into a blender , add ice and blend for 30 seconds. Cacao Helps Fight Fatigue and Improves Athletic Endurance. A study at London's Kingston University found that cacao could help give athletes an extra edge in their fitness training. The study found that after eating dark chocolate, the participants "used less oxygen when cycling at a moderate pace and also covered more distance in a two-minute flat-out time trial" (Patel, Brouner, Spendiff, 2015). Also, the research showed that people could exercise for longer after eating dark chocolate. The primary mechanism believed behind these results is an increase of nitric oxide after eating cacao. Nitric oxide dilates (expands) the blood vessels, increasing blood flow, and because good blood flow extends the time until muscles need to take a rest, this effect translates into performance maximization, making nitric oxide the new secret weapon for athletes and bodybuilders. Also, nitric oxide facilitates the removal of exercise-induced lactic acid build-up which reduces fatigue and recovery time allowing for better workouts and faster recovery from workouts. 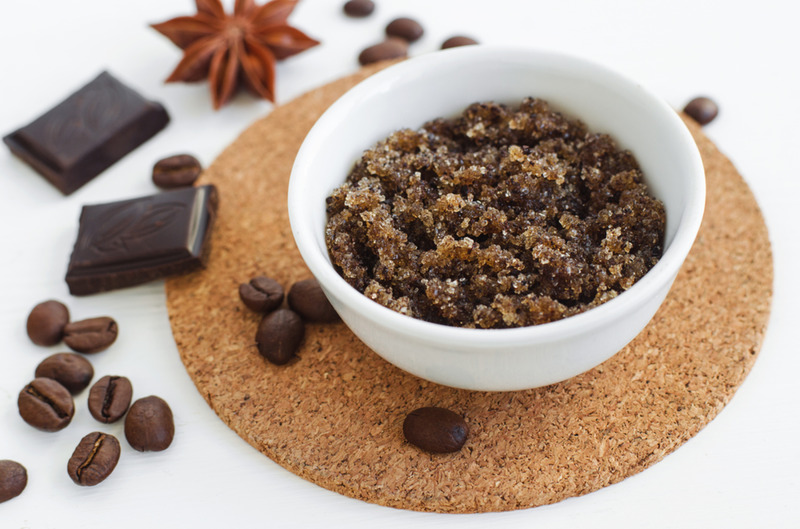 Additionally, cacao gives an instant energy boost and an increase in stamina. 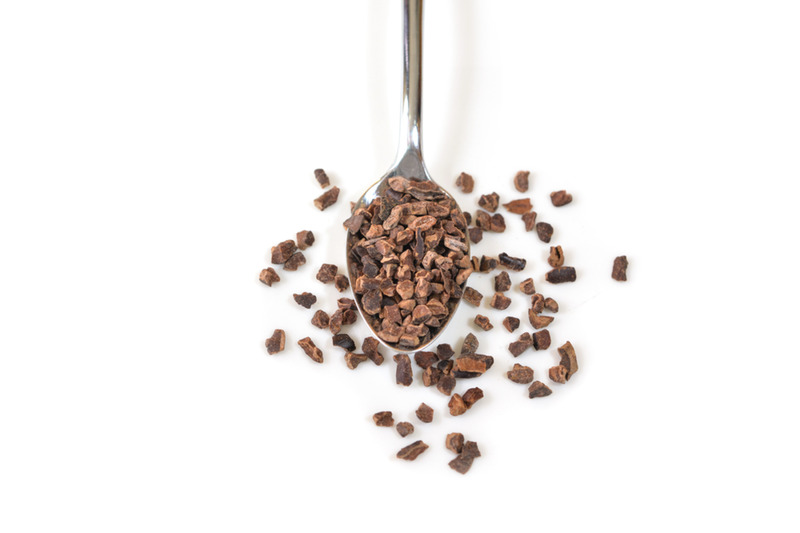 Moreover, the high content of Magnesium and epicatechin in cacao are vital to muscle and nerve function. Magnesium and epicatechin keep the heart rhythm steady and improve muscle structure and enhances nerve function. Also, the antioxidants in cacao help manage free radical damage caused as athletes burn more calories which also the cause inflammation and muscle soreness. Magnesium also maximizes recovery after intense training. 1/2 cup honey 1 tbsp. extra cacao powder to roll the zoom balls in. In a large bowl, mix together the tahini and raw honey. In a second bowl, stir together all powdered herbs. Using a stand mixer with a beater paddle, slowly mix the powdered herbs into the honey/sesame mixture until a thick paste forms. Roll this “dough” into balls about 1 inch in diameter, in your hands. Roll the formed balls in 1 tbsp. of extra cacao powder. Place the formed balls in an airtight container. This recipe makes about 24 zoom balls. Store in the refrigerator. They will firm up once they are chilled. Eat 2-3 daily. Cacao Improves Mood and Cognitive Function. A study published in the American Journal of Clinical Nutrition (AJCN) demonstrated that cognitive function such as memory, retention, recall, and executive function is improved with a diet high in cocoa flavanols— naturally occurring polyphenolic compounds found in fresh cocoa beans. 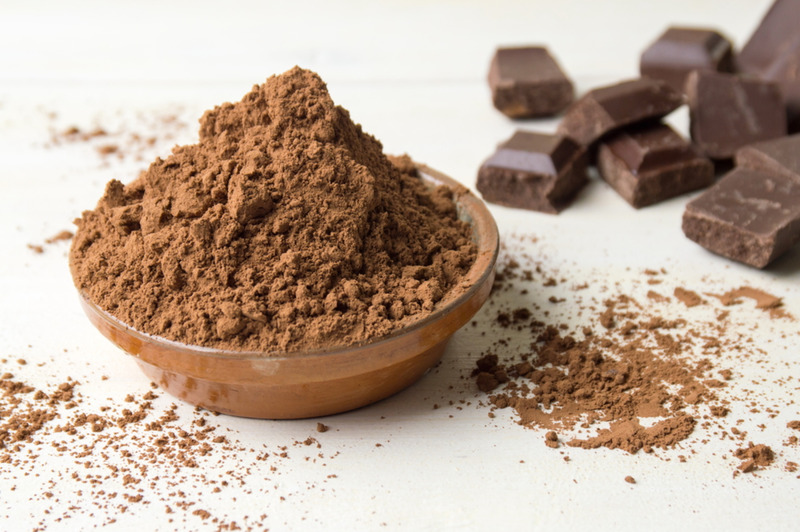 It is important to note that over 10% of the weight of cocoa powder is flavonoids, these compounds occur widely in fruits, vegetables, tea, red wine, and chocolate. However, cocoa has the highest concentration of flavonoids among commonly consumed foods. The purpose of this study was to evaluate the effect of flavanol consumption on cognitive performance in cognitively intact elderly subjects. 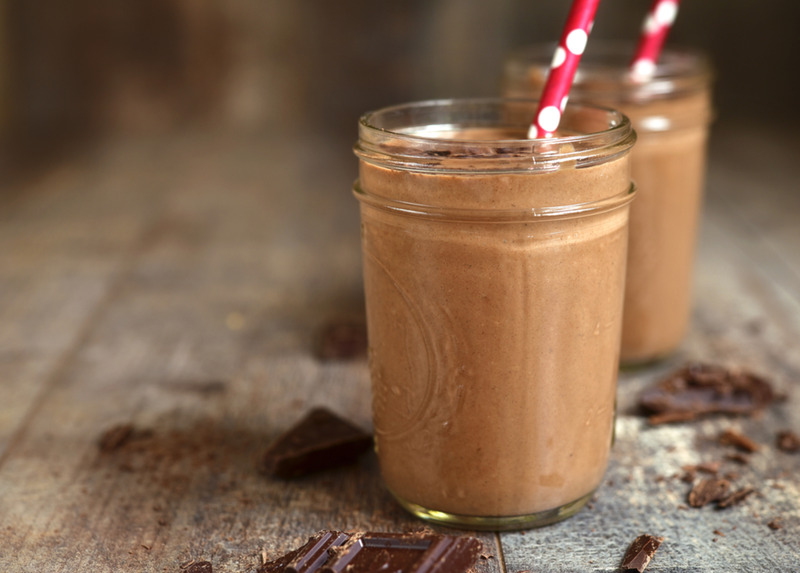 The results of this study support the idea that diet, and specifically a diet rich in cocoa flavanols, play a major role in maintaining cognitive health as we age. Healthy adults without pre-existing cognitive impairment did not seem to benefit from eating cacao regarding cognitive function. 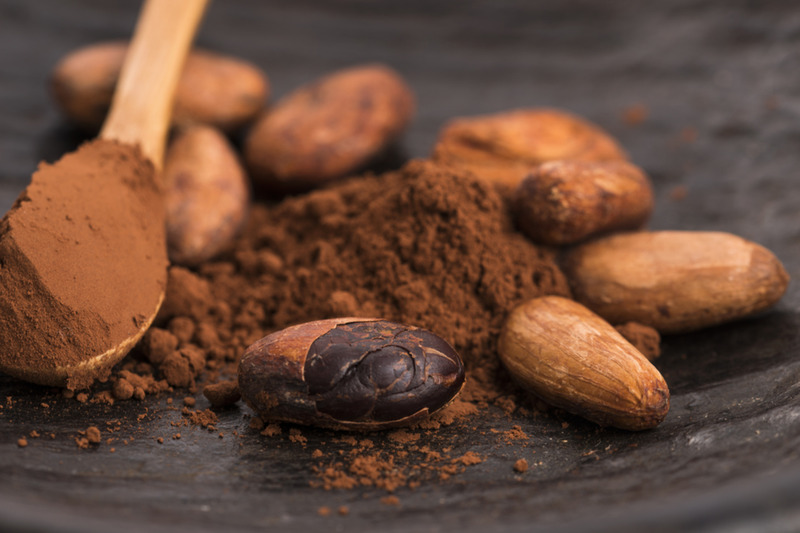 Nonetheless, the elderly are not the only ones that benefit from cacao consumption, evidence from other studies indicate that eating cocoa flavanol causes increased cerebral blood flow and brain activation. 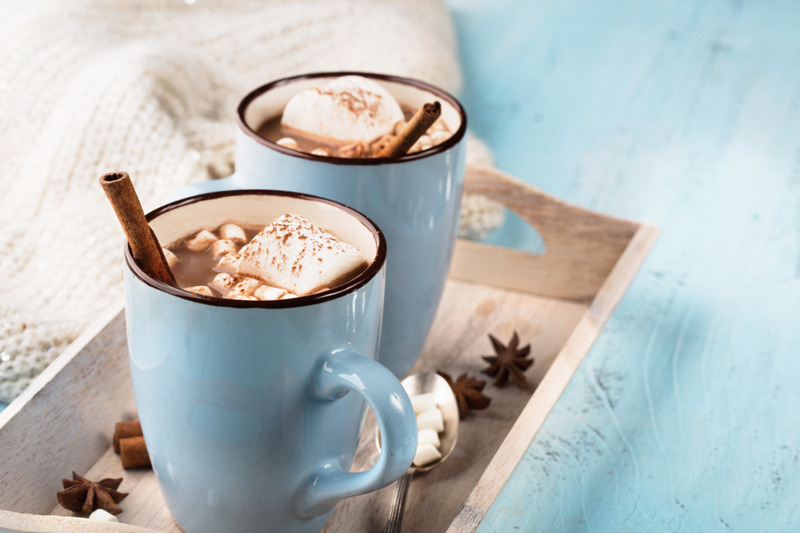 The study concluded that cocoa flavanol consumption should positively modulate performance on mentally demanding tasks and improve cognitive function as well as decrease mental fatigue in young adults during highly effortful cognitive processing. Likewise, another study revealed that dark chocolate with a high percentage of cocoa benefits mood. The results from the clinical study showed that dark chocolate with a high content of cacao showed to raise serotonin levels and to positively affect anxiety, enhance calmness and mood in healthy, middle-aged adults. In other studies, the cacao in chocolate has been reported to contain several potentially psychoactive chemicals, such as tyramine, phenylethylamine, theobromine and caffeine, these compounds are stimulants similar to the body’s dopamine and adrenaline. Preheat the oven to 300 degrees. Oil a 9-by-9-inch metal or glass baking pan. Melt the oil over medium heat in a wide saucepan. Add the oats. Stir over medium heat until they are lightly toasted. Stir until they are beginning to smell toasty and have slightly darkened, six to seven minutes. Remove from the heat, and transfer to a bowl. Add the flaxseed, the cinnamon, and the salt. Wipe the pan clean. Combine the honey and vanilla in the pan you toasted the oats. Bring to a boil over medium heat. Boil five minutes. Pour over the oat mixture, and stir until it is evenly distributed over the mixture. Allow to cool for five minutes, then stir in the chocolate pieces. Scrape into the pan, and spread evenly. Place in the oven for 20 minutes. Do not allow to brown or the granola will be hard instead of chewy. Remove from the heat, and allow to cool. Cut into pieces, and store in an airtight container. Combine dried fruit and berries, morsels, nuts and seeds in large, resealable plastic bag or container. Store in cool, dry place for up to 2 weeks. 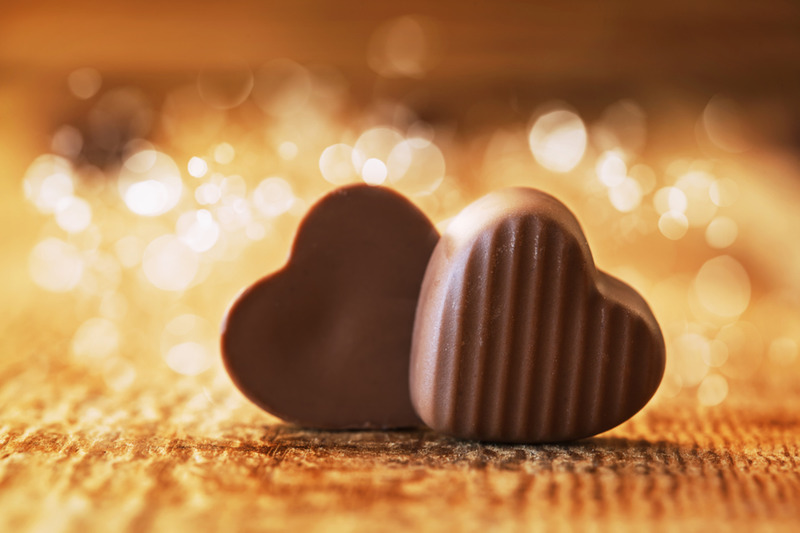 Research has shown that cacao and dark chocolate exert several effects on human sexuality, such as acting as an aphrodisiac, increase sexual desire and improve sexual pleasure. These studies have demonstrated that cacao contains phenylethylamine, which stimulates the hypothalamus to trigger pleasurable sensations, as well as affect the levels of two neurotransmitters - serotonin and endorphins - in the brain hence enhancing mood lifting and sexual drive. Serotonin and endorphins are known to occur naturally and are released by the brain during situations of happiness and feelings of love, passion or lust. The increase of these substances causes rapid mood change, a rise in blood pressure, an increase in heart rate and an inducement of feelings of well-being bordering on euphoria. In a high-speed blender, combine water, cashews, cacao, maca, cayenne pepper, salt and the sweetener of your choice. Run until smooth. Pour into a martini glass or small bowl and garnish with a raspberry or strawberry. For a fun variation or a party you can add vodka to this recipe. 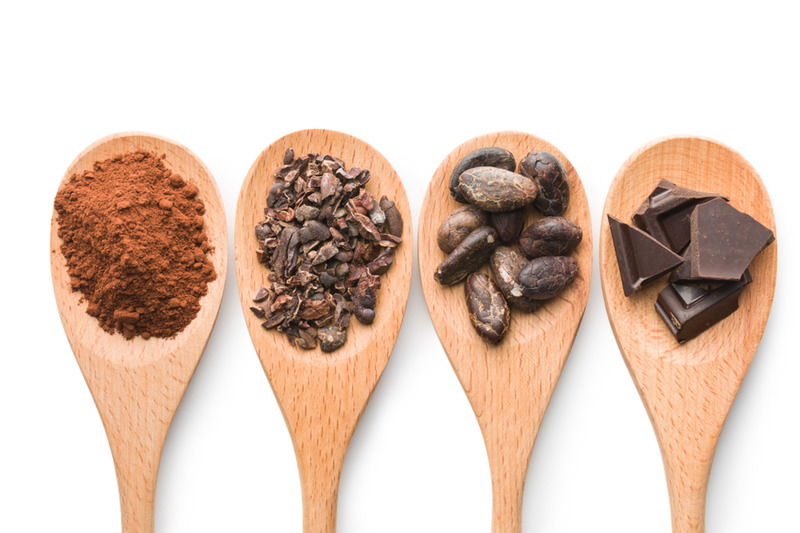 Cacao is a superfood powerhouse due to its high antioxidant levels. However, a growing body of evidence from clinical research has begun to provide scientific validation for the use of cacao as an effective approach for skin protection. This studies showed that applying raw cacao offers a lot of the same benefits as eating it. Also, raw cacao’s antioxidants and anti-inflammatory activities contribute to endogenous photoprotection (helps organisms cope with damage caused by sunlight) and are crucial for the maintenance of skin health. High in antioxidants, cacao eliminates harmful free radicals in the body. 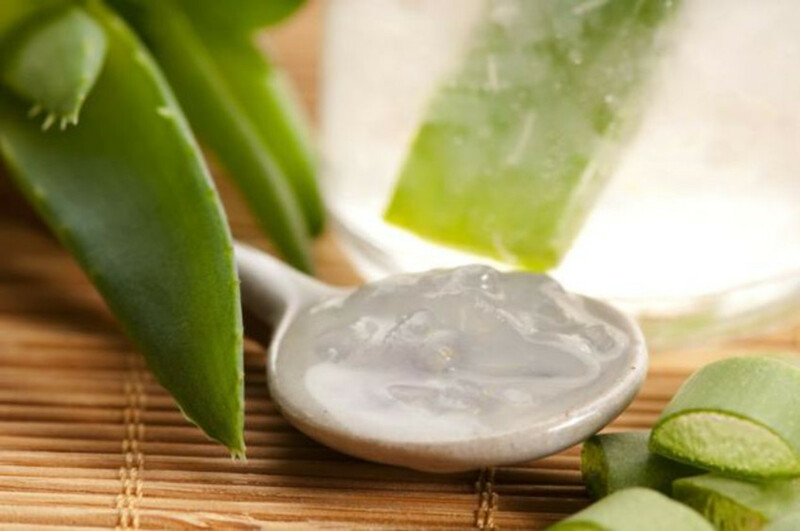 It also protects against skin damage, premature aging, and wrinkles. A potent anti-inflammatory, cacao encourages skin healing, soothes redness and blemishes and improves the skin’s complexion. Making cacao a great natural alternative for those who suffer from eczema, sensitive skin or psoriasis. 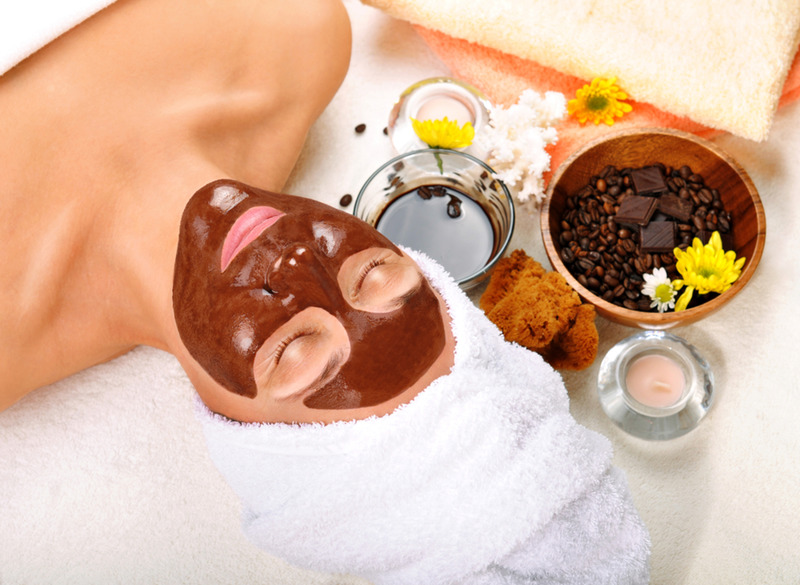 Cacao increases circulation and stimulates new blood flow to the surface of the skin, keeping it healthy and glowing. Cacao has a high content of vitamin C and magnesium, which helps protect the skin and keeps it healthy. Cacao also contains other minerals such as iron, potassium, calcium, zinc, sulfur, copper and manganese. 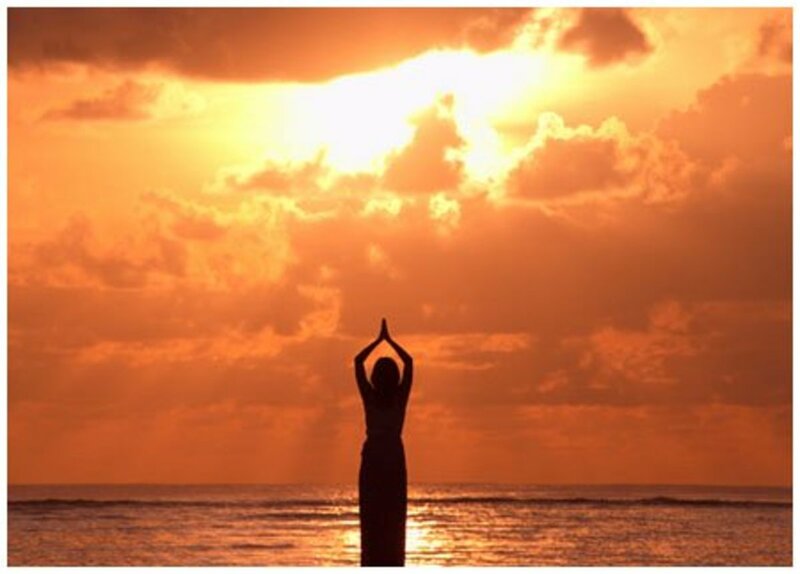 The natural oil derived from the cacao, also known as cacao butter, contains omega-6 fatty acids, which help in cellular healing, rejuvenation, and tone. It also heals wounds and scars quickly. Cacao butter is one of the most potent skin healers, offering super hydration, keeping the skin supple, moist and younger looking. It also protects the skin against the drying effects of the sun, wind or cold. Cut the soap by base into ½ inch cubes with a knife and put on a double broiler. Once the soap base is completely melted, add the essential oils, and stir. Carefully sift the cacao powder into the base, breaking up any lumps as you go. Stir until the cacao is completely blended. Pour soap into a mold. Allow mixture to cool. Cut with soap cutter or take out of the mold. 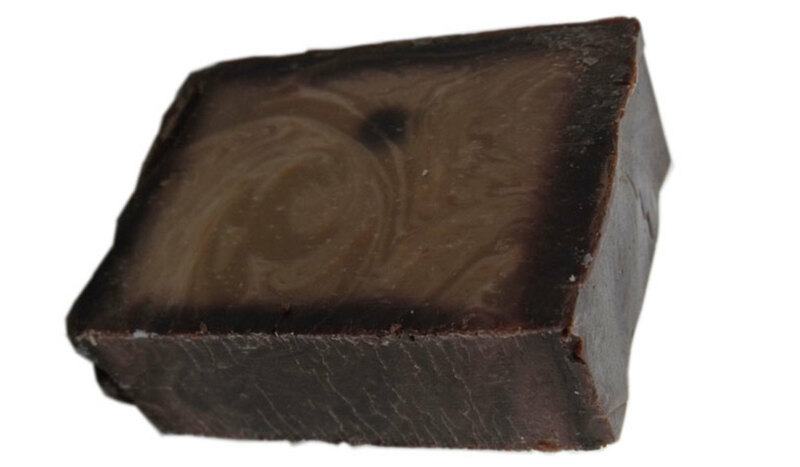 Cacao butter is ideal for naturally healing dry, sensitive skin. Soothes eczema, sensitive skin or psoriasis. In a medium bowl, de-skin avocado and mash with a fork until consistency is smooth. In the same bowl, stir in honey and cacao powder. Stir everything until smooth (or blend in blender). Smear on your face. Leave it on for 30 minute and rinse off with warm water. In a clean bowl, mix the brown sugar and cacao powder. Add the almond essence and olive oil, and mix everything well. Store the body scrub in an air tight container. Apply the body scrub in the shower once a week. Avoid your face and sensitive areas. Arranz S1, Valderas-Martinez P, Chiva-Blanch G, Casas R, Urpi-Sarda M, Lamuela-Raventos RM, Estruch R., 2013. Cardioprotective effects of cocoa: clinical evidence from randomized clinical intervention trials in humans. PubMed.gov. Mol Nutr Food Res. 2013 Jun;57(6):936-47. doi: 10.1002/mnfr.201200595. Epub 2013 May 3. Daniela Mastroiacovo, Catherine Kwik-Uribe, Davide Grassi, Stefano Necozione, Angelo Raffaele, Luana Pistacchio, Roberta Righetti, Raffaella Bocale, Maria Carmela Lechiara, Carmine Marini, Claudio Ferri, and Giovambattista Desideri, 2014. Cocoa flavanol consumption improves cognitive function, blood pressure control, and metabolic profile in elderly subjects: the Cocoa, Cognition, and Aging (CoCoA) Study—a randomized controlled trial. The American Journal of Clinical Nutrition. Kim JE, Song D, Kim J, Choi J, Kim JR, Yoon HS, Bae JS, Han M, Lee S, Hong JS, Song D, Kim SJ, Son MJ, Choi SW, Chung JH, Kim TA, Lee KW. 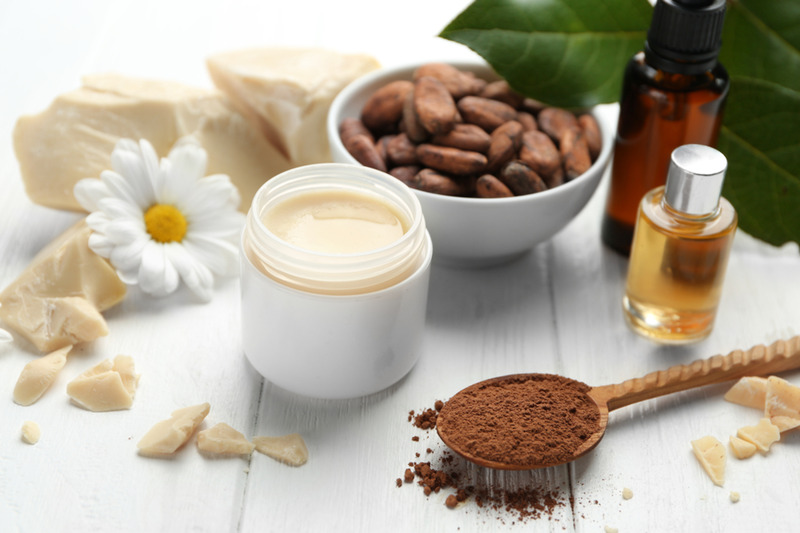 Oral Supplementation with Cocoa Extract Reduces UVB-Induced Wrinkles in Hairless Mouse Skin. J Invest Dermatol. 2016 May;136(5):1012-21. doi: 10.1016/j.jid.2015.11.032. Epub 2016 Feb 15. Afoakwa EO, MPhil, PhD, 2008. Cocoa and chocolate consumption – Are there aphrodisiac and other benefits for human health?. Department of Nutrition and Food Science, University of Ghana, Legon – Accra, Ghana. Eating cacao is LIKELY SAFE for most people. Cacao contains caffeine and related chemicals. 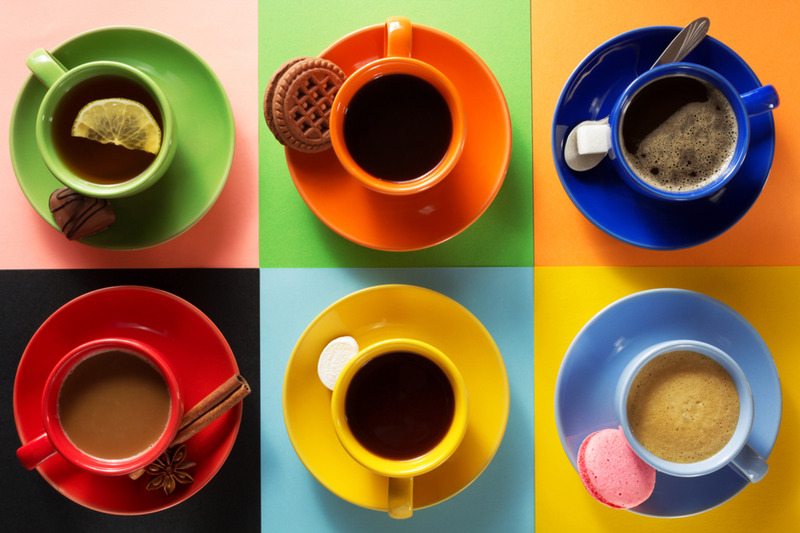 Eating large amounts might cause caffeine-related side effects such as nervousness, increased urination, sleeplessness, and a fast heartbeat. Cacao can cause allergic skin reactions, constipation, and might trigger migraine headaches. 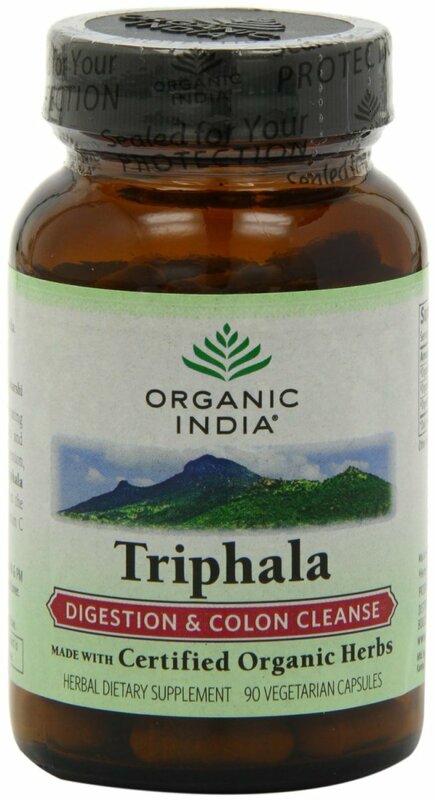 It can also cause digestive complaints including nausea, intestinal discomfort, stomach rumbling, and gas. Cacao may interact with certain medications. Check with your doctor before you consume Cacao and for a detail list of precautions and drug interactions.